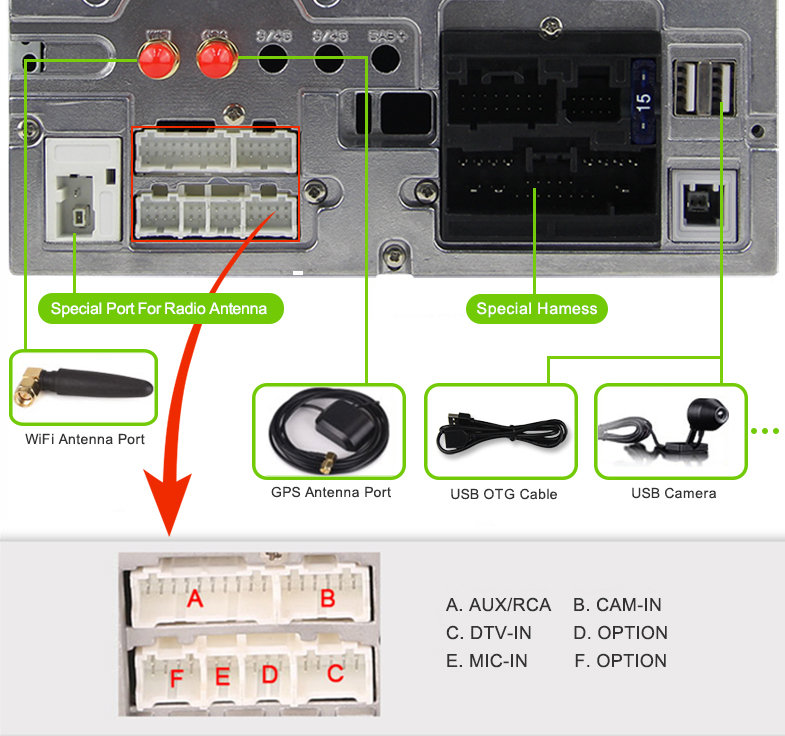 Support 3G Internet, support extral USB Dongle: WCDMA, EVDO, TD-SCDMA. 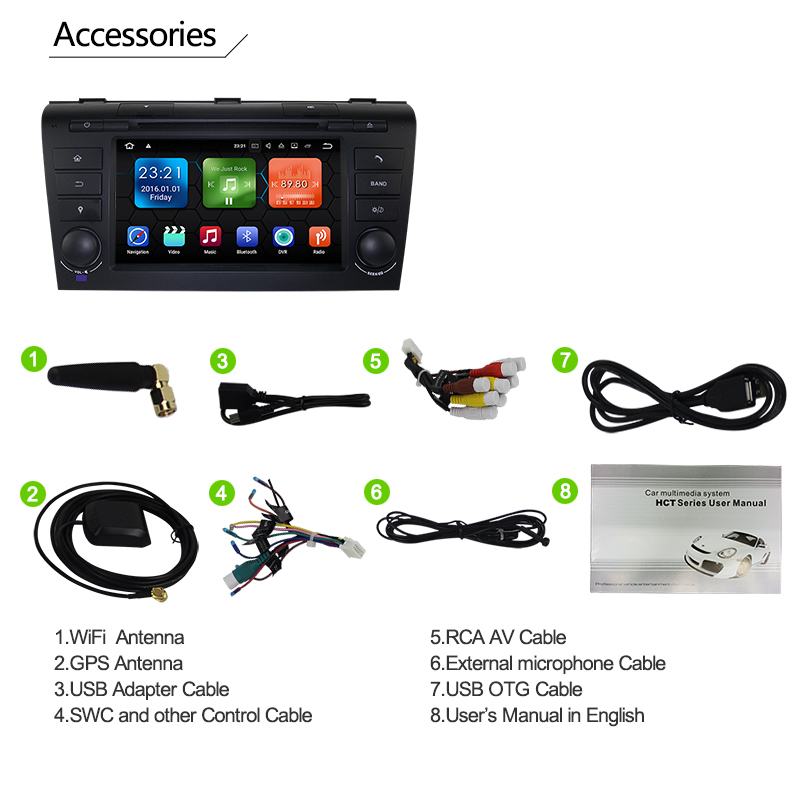 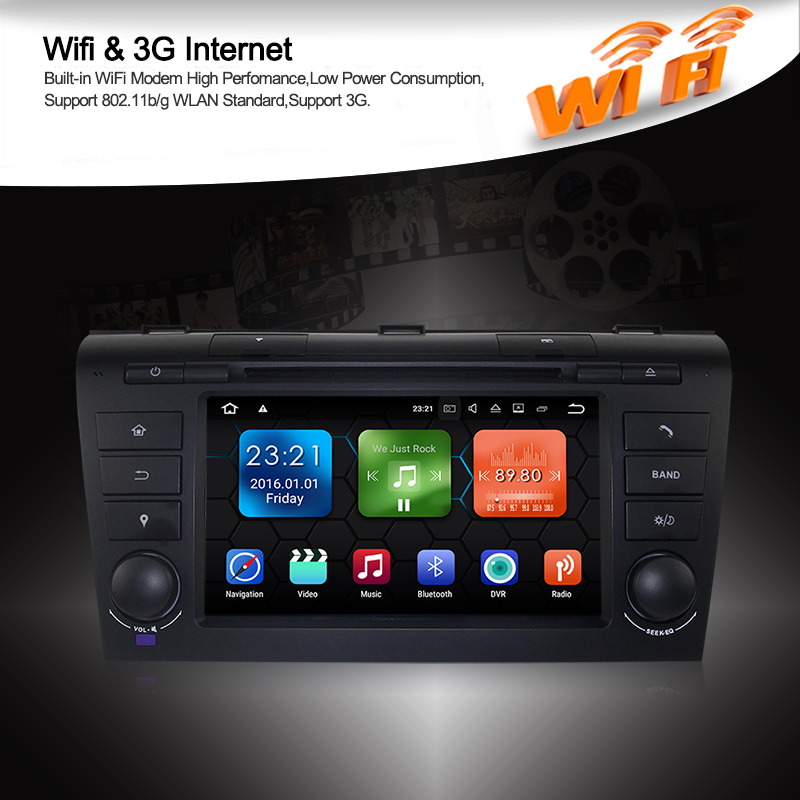 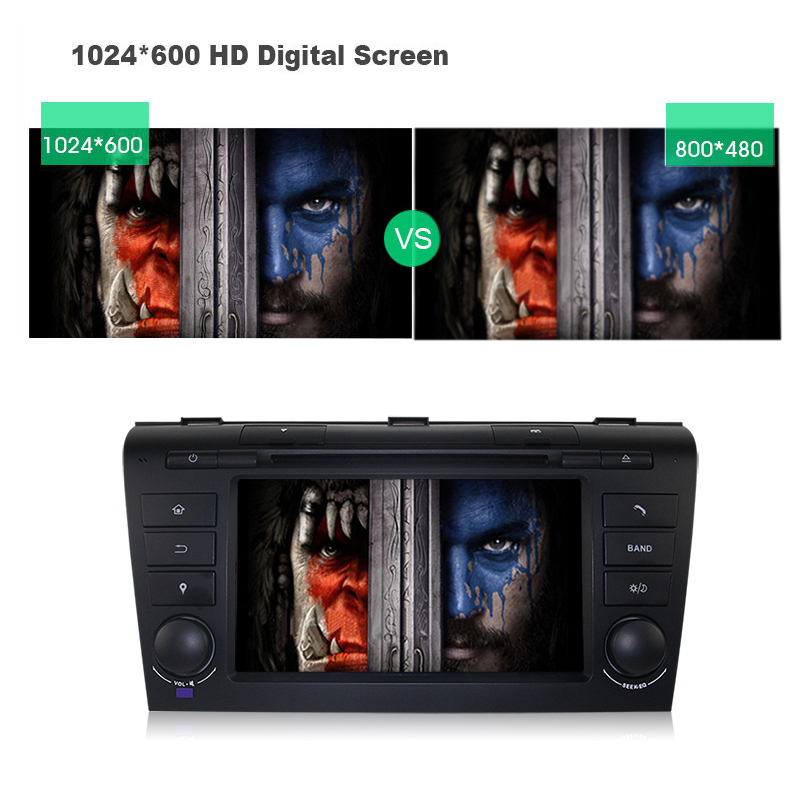 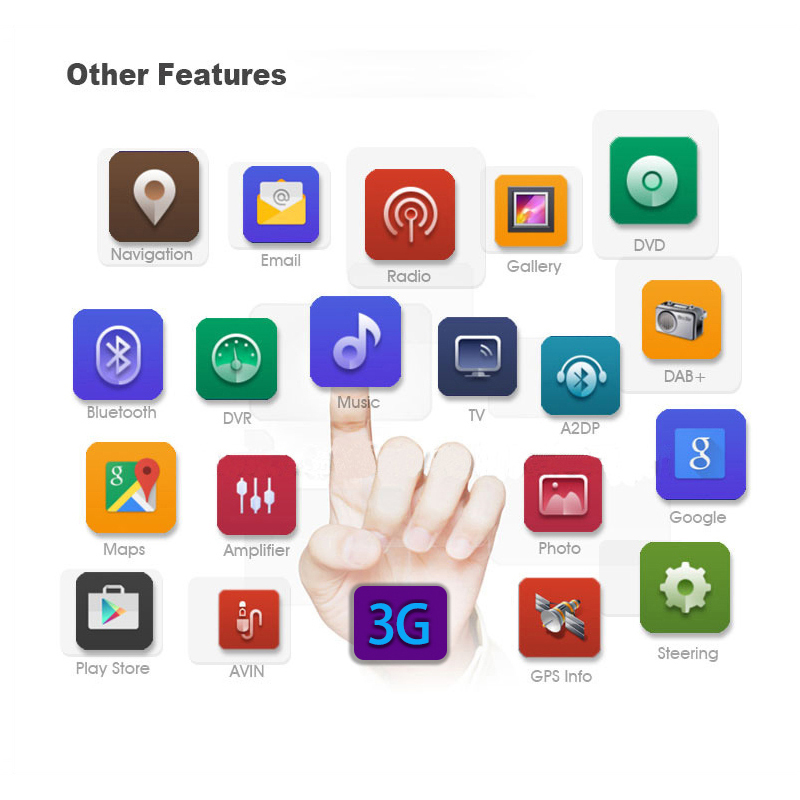 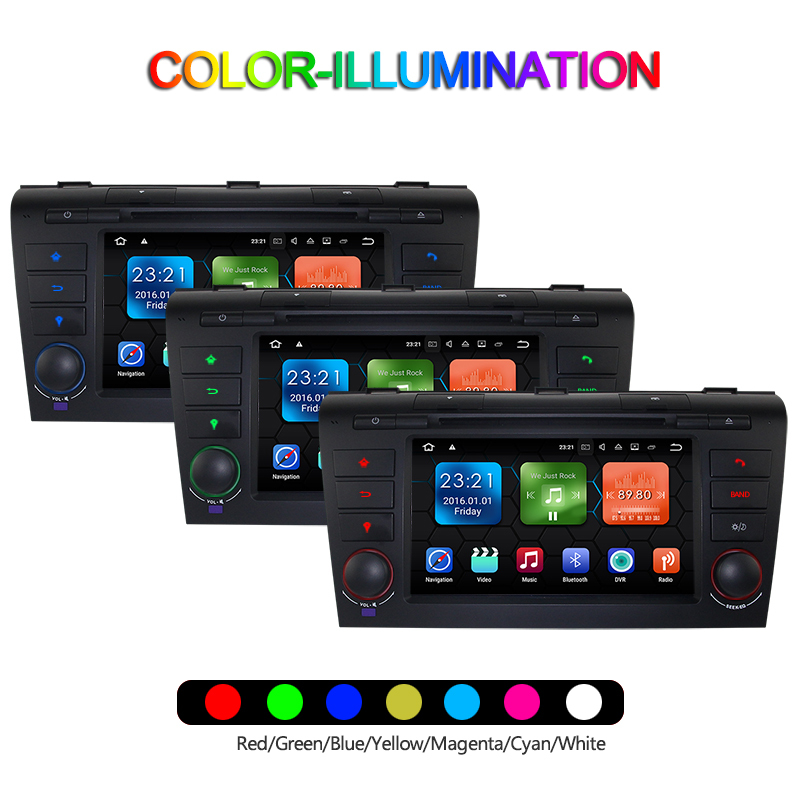 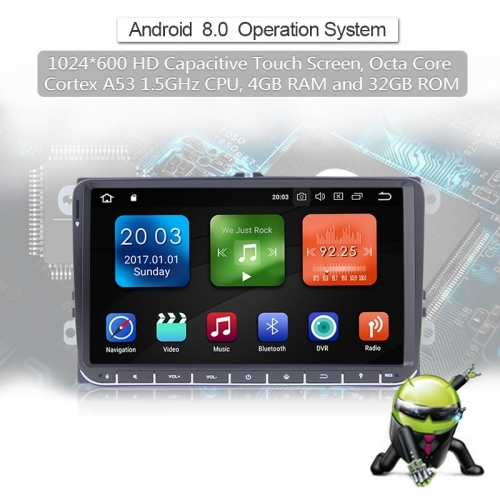 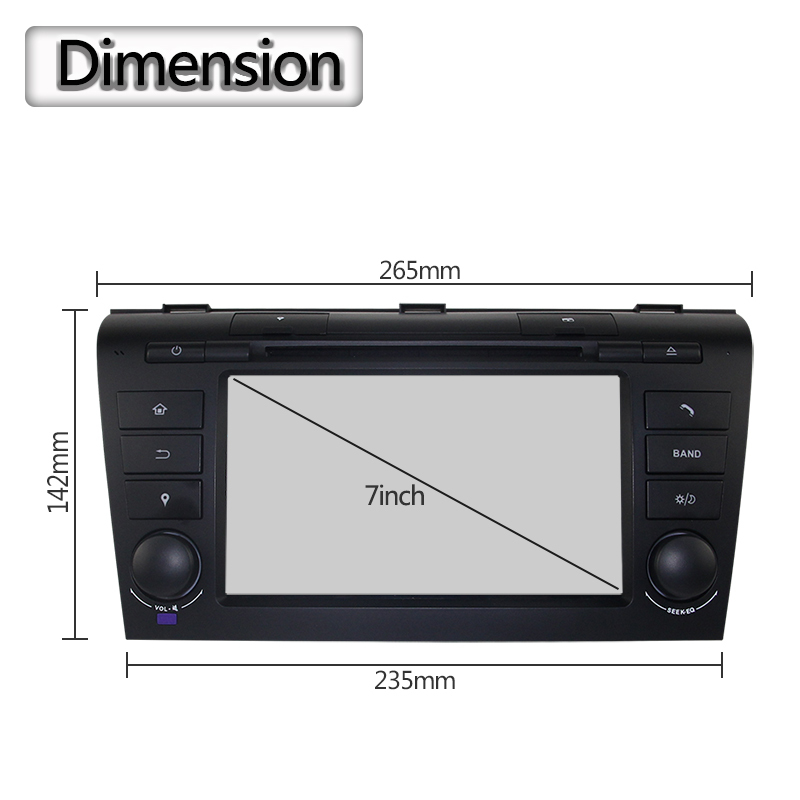 - support Android multimedia player, it can play music / movie / photo from local disc or USB / SD. 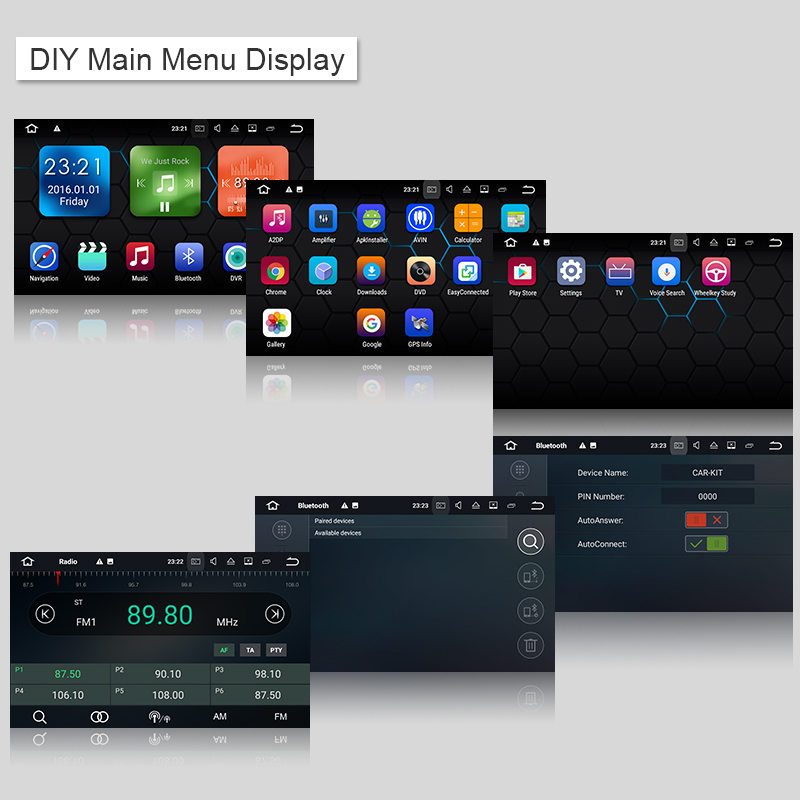 -Support read and edit Official Software,WORD / EXCEL / POWERPOINT / PDF / TXT. 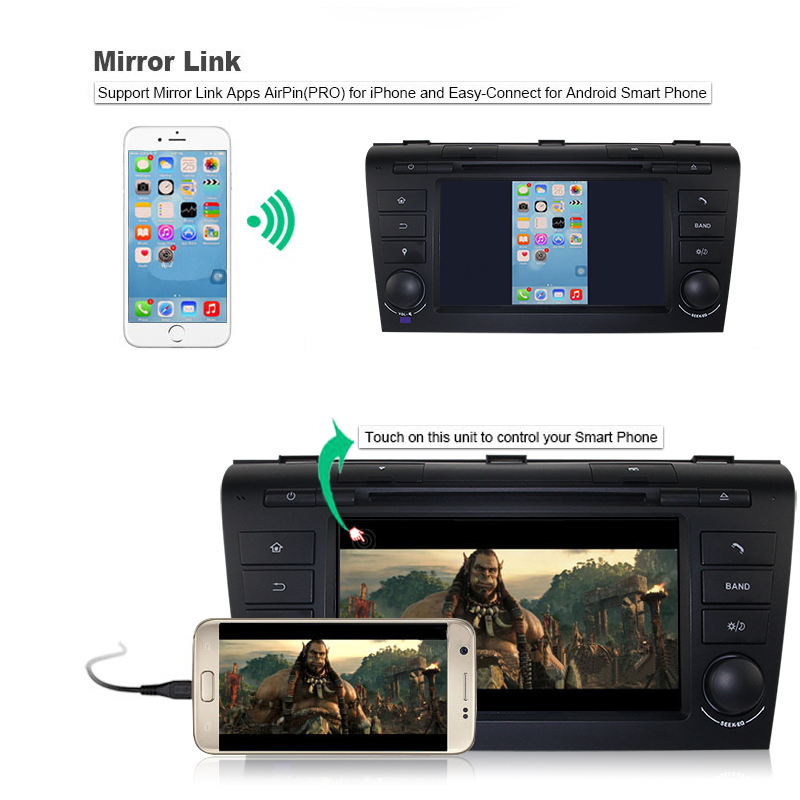 - Support Bluetooth hands-free, built-in microphone and external microphone Jack. 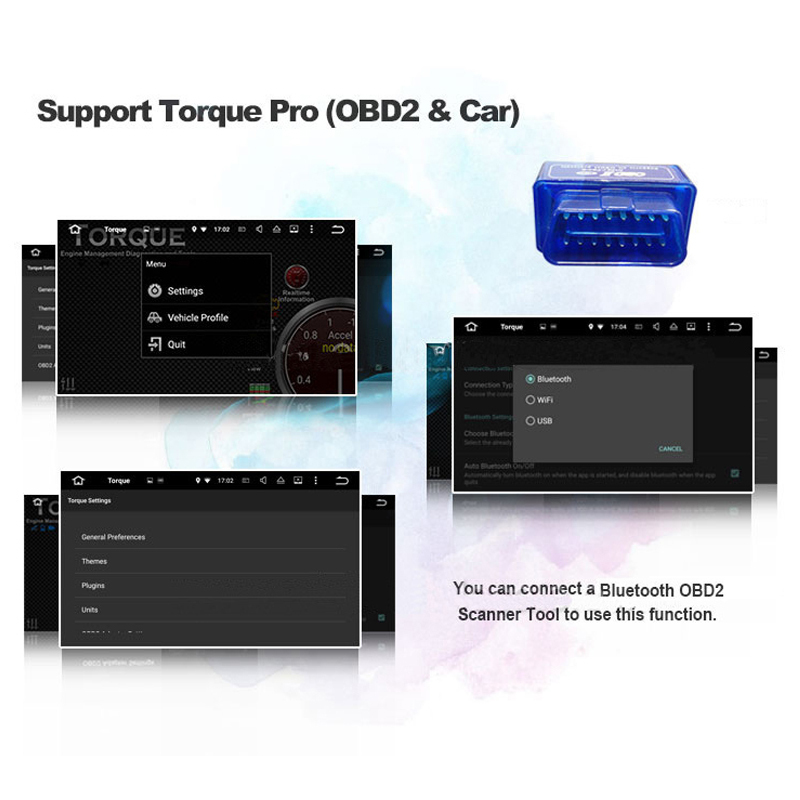 - Support Torque Pro (OBD2 & Auto), you can use a Bluetooth OBD2 Scanner Tool to use this feature. 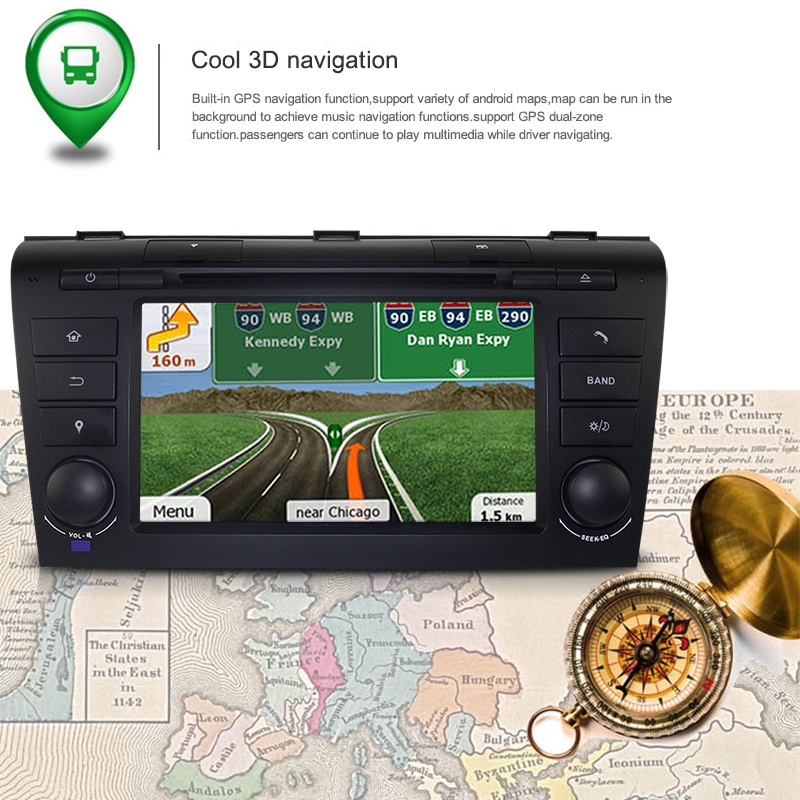 Automatically in Nand Flash / GPS / SD Card / USB Storage and you can play saved on this device directly. 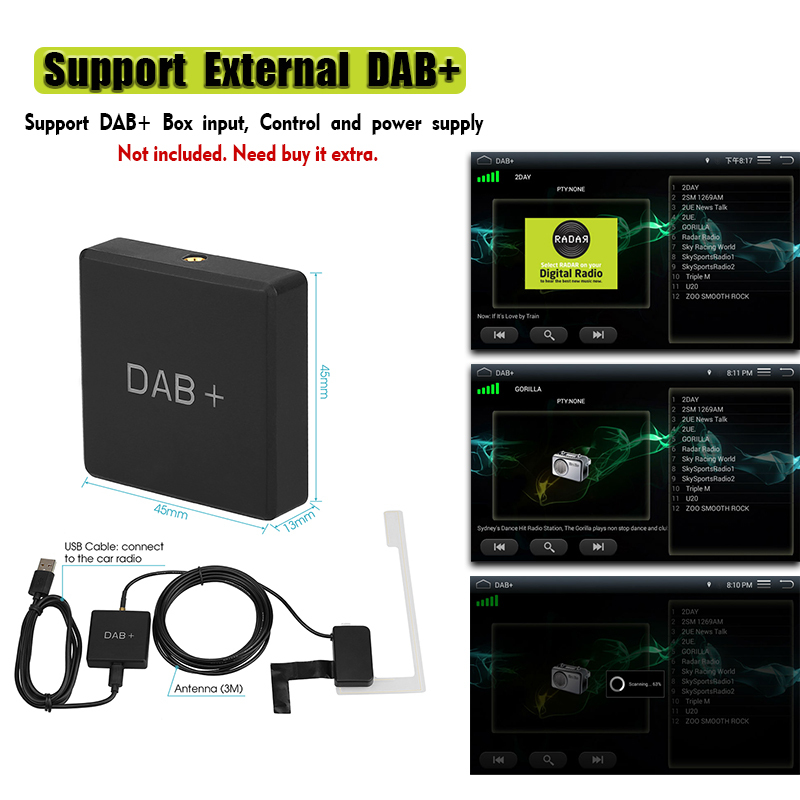 - Integrated DAB + system, just plug in a DAB / DAB + box with USB port to get this feature.